Time and again it has been brought to attention that Google’s Android operating system is not secure enough and the latest announcement comes from a security expert named Riley Hassell. The expert from Privateer Labs has revealed that there are more than dozen apps on Android that are quite dangerous and can leave the phones vulnerable to attacks such as phishing and hijacking. Hassell was supposed to speak of the security issues with smartphone operating system at the annual Black Hat hackers conference, but he pulled out at the very last moment. Google is buying cell phone maker Motorola Mobility for $12.5 billion in cash in what is by far the company’s biggest acquisition to date. Google will pay $40.00 per share, a 63 per cent premium to Motorola’s closing price on Friday. The companies say the deal has been approved by the boards of both. 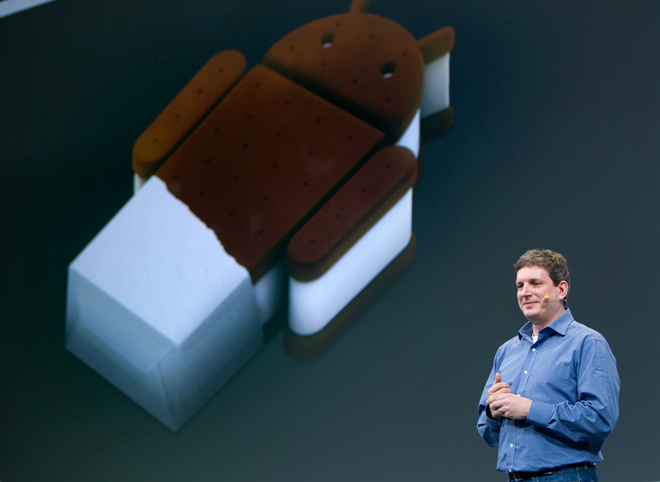 The deal gives Google direct control over the maker of many of its Android phones.